Yes we provide training courses to help people who are new to recruitment get up to speed as fast as they can. 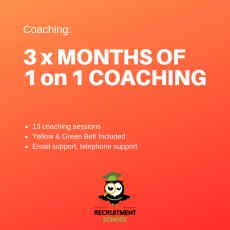 To enhance that we offer a coaching program that helps recruiters (new and old) become even better. 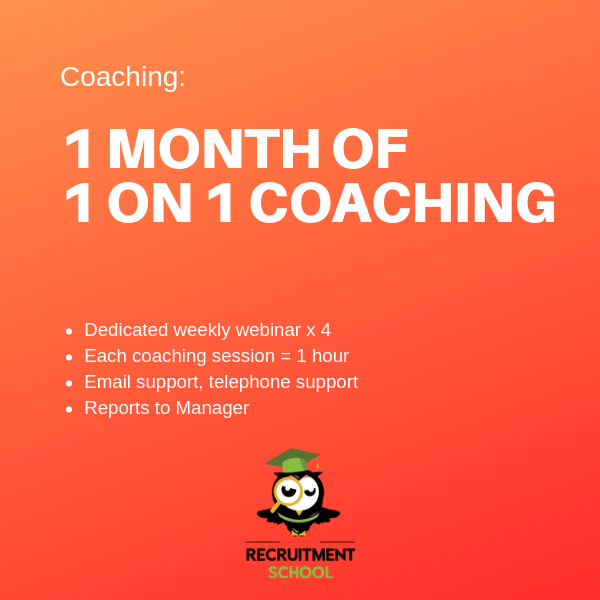 Our coaching program is built around activity levels and is aimed at taking the workload off Recruitment Managers. You cannot get any better than that!